Hi Jenny, thanks for reading. 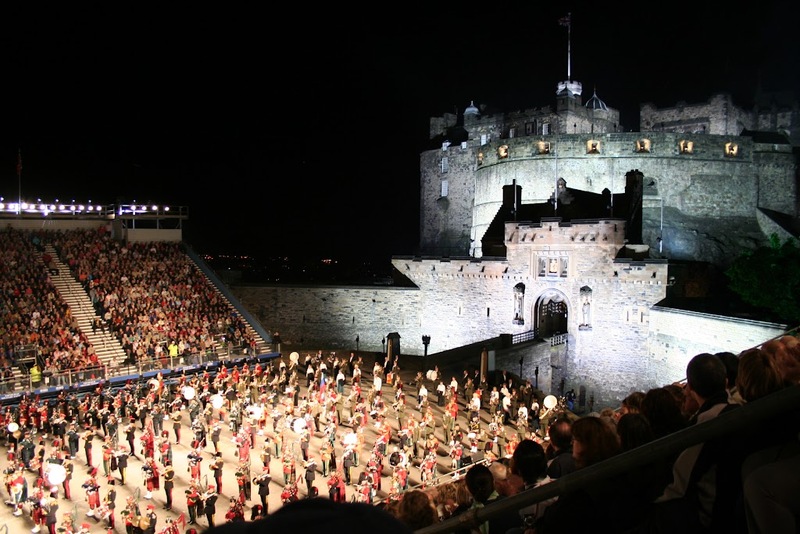 Your comment has prompted me into action this morning to write another little article giving some advice on parking and what to wear if you’re coming to the Edinburgh Military Tattoo with children – thanks for asking the question! Thank you for sharing your experiences about family life with the Fringe. I too have been fascinated by the Edinburgh Festival since being a youngster when I first experienced it (another story!) Now this year as a family we are coming through Edinburgh as we explore further into Scotland. 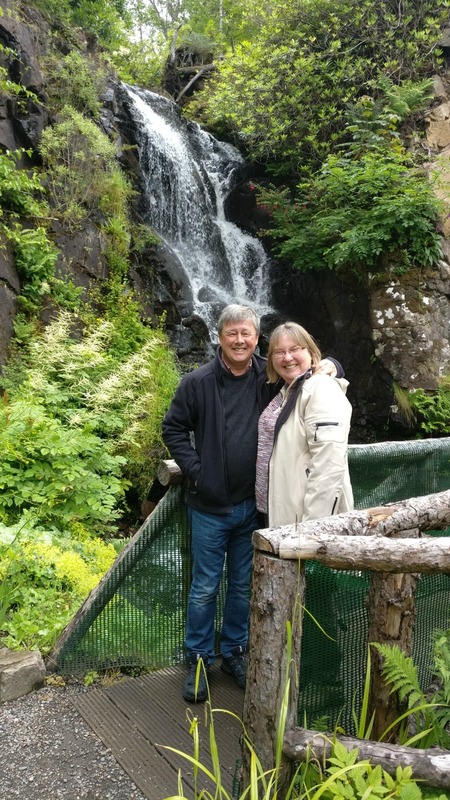 We have 3/4 days in Edinburgh and your comments have really helped us to plan our time well, as we’ll have travelled for two days to get there from East Mids in England. We’re also taking our 4 (aged 10,9 and twin 6 yr olds) to the Tattoo. Any thoughts on getting them in and out as easily as possible? We’ll need to park somewhere as we’re staying outside to the East of the City and using the train as a shuttle, but that won’t run late enough for the Tatoo . If you have any hints or tips or bright ideas about this I would be really gratefulas a remote but fervent fan. Thanks for such a wonderful explanation of why the Festival is an experience that everyone should enjoy. Like Hilary I have to confess to never having been and my only excuse is that I’m a Weegie! Being both a Scot and a theatre type, you would think I would have many festival tales to recount, but to my shame, I have none. I have NEVER been to the festival. I’m sure my mum and dad must have taken me when I was a bairn, but alas there are no memories. August was always one of the busiest times at work and there was a blanket ban on time off, and since stopping work there just hasn’t been the chance. But I have made a solemn vow that my little one and I will one day get to the Tattoo and revel in our Scottishness!! The Jewish folk have a toast at their festivals ‘Next year in Jerusalem’ meaning that one day, however far in the future ‘next year’ may end up, they will return to their homeland.